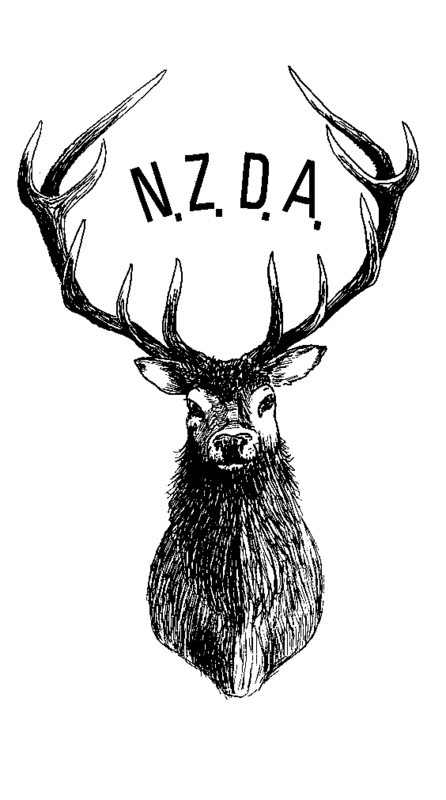 NZDA is active on many fronts of interest to the hunter, such as wild animal management, access and conservation issues, firearms legislation etc. The association administers national trophy, photographic and shooting competitions for members from over 50 branches throughout New Zealand. It has also arranged public liability insurance for members. The Hutt Valley branch primarily serves the Hutt Valley and Wainuiomata areas, although members come from throughout the greater Wellington region.